Spoiler alert: This podcast contains a discussion of information in trailers, new character information, and other stuff related to Season 3. If you are trying to stay completely spoiler free for Season 3 do not listen to this podcast. Otherwise Matt discusses everything released on the official youtube of Game Of Thrones regarding Season 3 through March 16th, 2013. Matt spends this episode readdressing musical themes from the past of the show, and how we may hear them and new themes in the new season. He also updates the news. SPOILER ALERT! 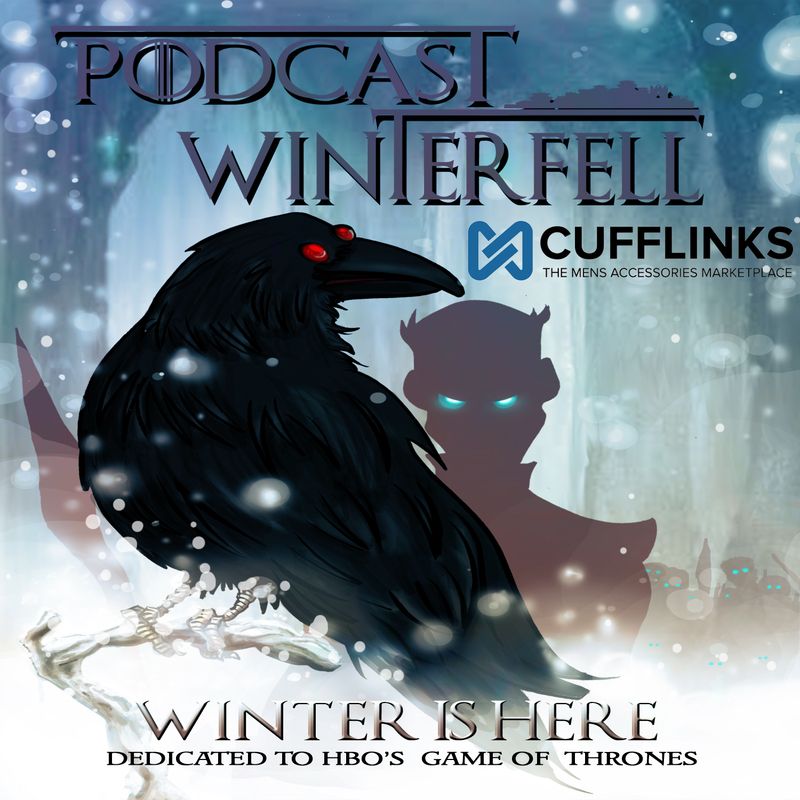 While the first half of this podcast includes spoiler free theories about S3, the second half of this podcast is only for people who have read George RR Martin’s A Storm of Swords. With that in mind, Matt is joined in a “Megasode” podcast by Roberto (@Robert_o) from A Pod of Casts podcast, Bob (@BobGarlick) from Crazy TV Talk podcast, Ken (@klbardster) from Cripples Bastards and Broken Things podcast, Aziz (@WesterosHistory) from the History of Westeros podcast, DJ Timm Hines (@DJTimmHines) from bn4ia.com, Jon (@methodicJon) from Station 7 The Door podcast, and Bubba (@fittentrim) to discuss crazy tv theories for Season 3, and book reader expectations.